Back in the BK (Before-Kids) days of my life, I loved to play golf. When I look back on my golf experience, I tend to only recollect the 300 yard drive (yes-singular) I hit down the middle of the fairway, and the eagle I made on a par-5. I don’t sit back and think about the countless balls I put in the water over the years (or the balls that never made it out of the tee-box). So, what does this have to do with silent auctions? We often tend to remember our successes, but not our failures. However, it is from our mistakes that we learn and grow - but only if we truly recognize them as “mistakes,” and work to eliminate them in the future. 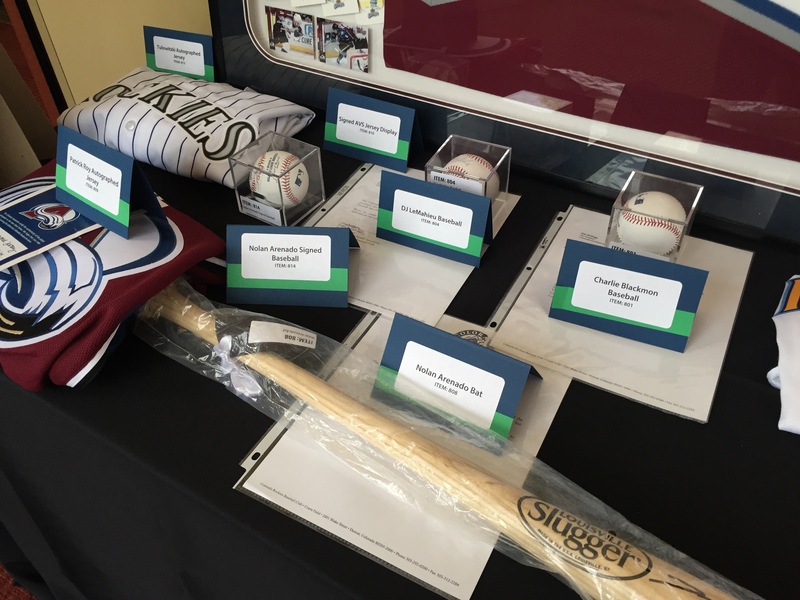 Starting with this blog, we have compiled the most common silent auction mistakes to help you avoid them. We attend and witness countless auctions, and consistently see a number of mistakes made as a result. Hopefully, by avoiding these pitfalls, you can improve the success of your next auction. Want to skip to a different section? Click to jump ahead to Mistake #2 to learn about setting effective bid increments, or go to Mistake #3 to read about how long your auctions should be open. With the age of mobile bidding, many think the physical display and setup of an auction area is less important. However, we beg to differ! If your auction is entirely online, the photos and descriptions (and item names) you provide to bidders is critically important. After all, you are “selling” the item to bidders (e.g. trying to peak their interest). If you have an actual event and display your items, the layout of your auction area is also critical. Crowded and poorly lit areas make it difficult for guests to browse the items. Not properly displaying items or labeling them is also a critical mistake. Just because your items are cataloged in a mobile bidding system does not mean that people can easily identify them. “Oh we don’t need labels, all of that is Handbid." “Okay, but how are people going to identify the items on the table and match them to what is in Handbid?" “By using the search feature in Handbid." “You need to search for pendant, that is a pendant." “OK, but how would I have known that? How about we label them with a name, category, and item number?" From there, we agreed to create tent cards to label the item, as well as provide a category and an item code. 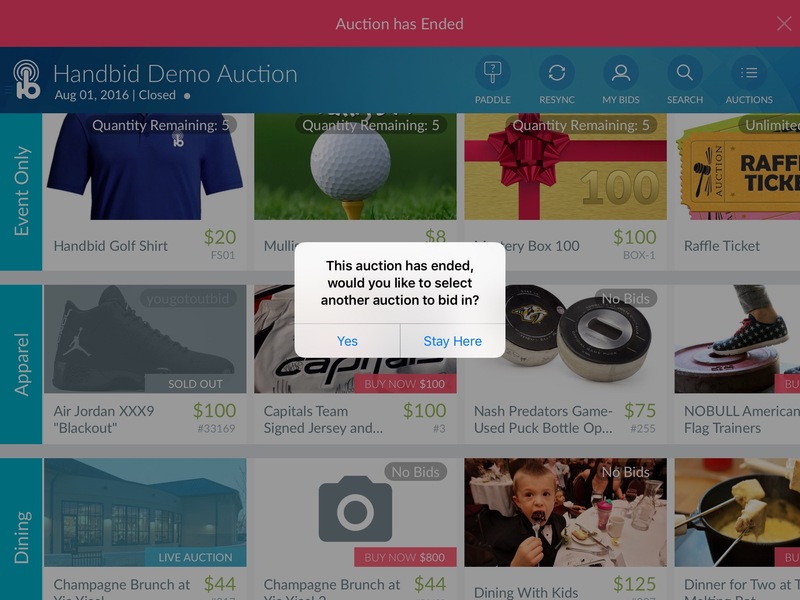 As a result, bidders could then easily find the item in Handbid and bid on it. The exercise had the added value of identifying about 5-6 items that were out on display but not yet been entered in Handbid! The next photo shows how you can create simple item tags using mailing labels and folded card stock. Every item is labeled and well displayed, and signed memorabilia has the certificates included. Not a ton of work went into setting this up, but its definitely effective. While mobile bidding can help your guests stay engaged in your auction, we highly recommend showcasing your items to make them visually appealing and easily accessible. Try “being the bidder” and imagining that you're at the event. Can you find it on your phone? Does the item description make sense? Do they know what is included and what is not? Need More Advice on Auction Displays? We created an eBook that details the best practices for silent auction displays. Click the button below and download the eBook to learn from our expertise. Let’s start with a scenario: you have an item with a $100 starting bid. If you set the bid increment at $10 & get 10 bids, then the item would generate $190. However, some organizations believe that an item will get a fixed number of bids regardless of the bid increment. They would argue, instead of $10, why not set the bid increment at $20 and get $280 for the item! Makes sense, right? Not to us it doesn’t! That same logic would argue that if you were selling golf shirts that normally go for $20, you could raise the price to $50, sell the same number of them and gross more. You might realize why that won’t work because of economics 101 and the demand curve. The same economic concepts apply with silent auctions and bid increments. Price equates to the bid increment and quantity = number of bids. Let’s clarify this concept. Assume we have an item with a current price of $100 and a bid increment of $25. The next bidder has to be willing to spend $125 on that item to overtake the current bid. If that bid increment was $50, then the next bidder would have to be willing to spend $150. Is it possible that someone would spend $125 or $150? It certainly is possible, but most would argue that there are more people willing to spend $105 than are willing to spend $125 or even $150. This is why fewer people tend to participate in an auction as the price rises, and it also explains why good live auctioneers decrease the bid increment when bidding slows down. 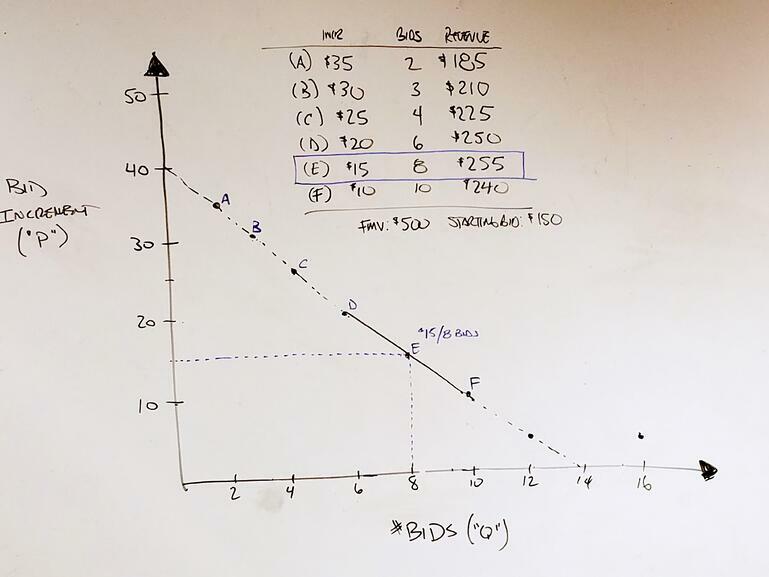 The following diagram illustrates how this would work, showing a typical demand curve and an example calculation of how various bid increments would result in differing numbers of bids and total revenue. Is there any data to prove this? We’re glad you asked! We have analyzed results from the hundreds of auctions we’ve run, and these results show a direct correlation between the total bids on an item and its bid increment. So, what does that mean? What it means is that items with a lower bid increment (as a percentage of the starting bid) have more bids on them than similar items with higher bid increments. While we can’t accurately predict the item’s total revenue using bid increment alone, we do know one thing: auction hosts tend to start with bid increments that are too high. We believe that smaller bid increments keep more bidders interested in an item for a longer period of time. This in turn has a “trickle down” effect: when you keep a bidder engaged longer, you have the opportunity to get them emotionally attached. When that happens, the demand curve will shift and a bidder will then become more interested in winning (or beating someone else) and less aware of the current price. This competition is what generates more bids, higher revenue and consequently, the comment we often hear at the end of the night: “I was just sick of getting outbid and wanted to win - so I spent a lot more than I had planned…..Oh well, it’s for a good cause." So what should you set your bid increments to? Well we have addressed this before in an earlier blog post regarding Fair Market Value (FMV) and the art of bid increments. In short, our answer to the question is: Set them as low as you feel comfortable. We like to recommend that bid increments are set at roughly 10-12% of the starting bid. Lastly, although this is our recommendation, we have seen other auctions succeed with lower values than that. We have seen so much money left on the table because auction managers have closed auctions too early. Sometimes this is based on tradition, other times it is because a benefit auctioneer has insisted the silent auction be closed at a certain time. This begs the question: How much time is enough time? In a perfect world, registration is from 6-7 where guests will arrive, browse, and bid. Dinner begins at 7, the silent auction will closes at 7:30, right before the speakers start, which will give guests 90 minutes to bid. It is much more likely for people to arrive anywhere from 6:15 - 6:45, which means that the late guests will have almost no time to bid. If you are running a traditional Gala and you have a bar serving drinks, it is highly likely that the bar will be your bidders first stop after registration, not your silent auction area. And that's okay. Don't try to compete with the bar. Instead, make sure your silent auction display area(s) are effectively laid out so your guests can stroll through and look at items. Remember, if you have a cocktail hour, assume that your guests will mingle and chat and not just browse the auction items. So all of the above factor in to keeping your bidders distracted and not bidding, which is why our jaws drop when all of these things happen and the event manager runs up to ask us to shut the silent auction down. Huh? Your guests are still arriving? Why not give them more time to bid? Often times the objections we get back have more to do with traditions/assumptions that simply don’t make sense to us. So what are these? How Long Should I Keep My Auction Open? Open your auction as early as possible. Days in advance if you can. That will give your guests more time to get acquainted with your items, get setup for mobile bidding and be ready to bid when they arrive. It can even relieve the stress of hitting that elusive auction goal. 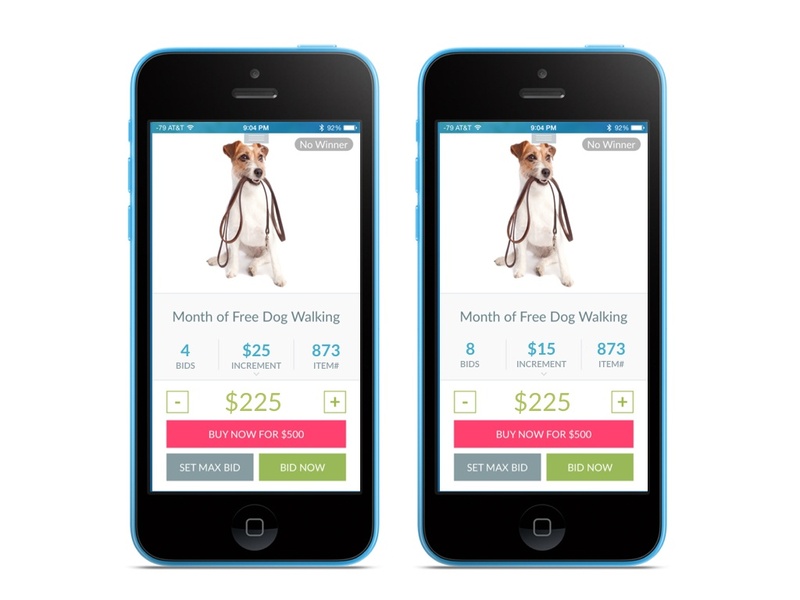 We partnered with an Organization a couple of years ago who was new to mobile bidding. We suggested they open the auction early and they agreed. Their event was on a Saturday, so they opened at 6pm Friday night. Then the weather hit: snow, ice, and sleet, which did not lend to safe driving conditions. So they moved the event to Sunday and left the auction open all day on Saturday. Before the event started at 5pm on Sunday night, they were $1000 away from their previous year's goal, were completely delighted, and it was all due to pre-bidding. Close your auction as late as possible. We always recommend you close it when the live auction and paddle raise ends or soon after. If you close it before, you will have guests lining up ready to checkout when your paddle raise is about to start! 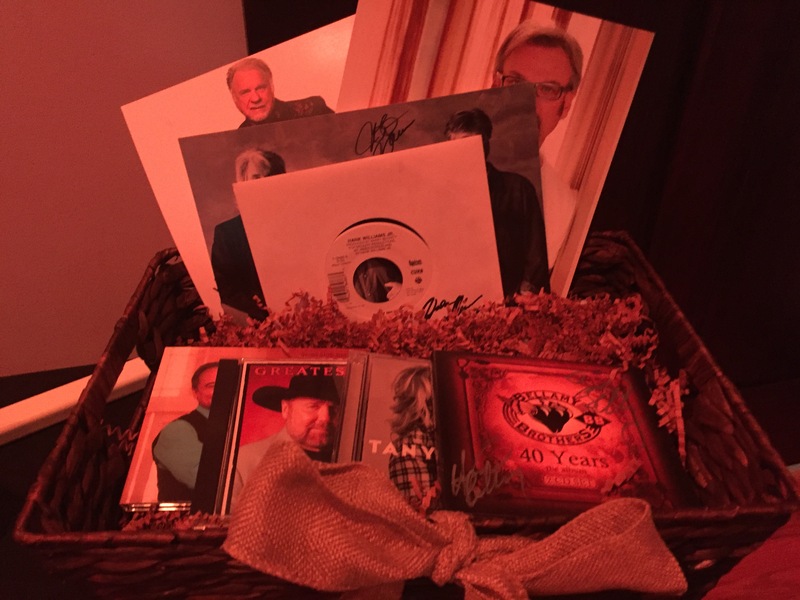 Give yourself about 15 minutes after the silent auction ends for checkout to begin. You won’t need this time to process invoices, but you will want the time to organize your items and enter in any remaining paddle raise appeals or live auction bids. In short, we like to advise our clients to rethink the traditional flow of their events as they embrace mobile bidding. With mobile bidding, there are so many clever and creative ways to open, run, and close your auction. What is the usual flow of your event? We would love to hear more about your fundraising event! Our team can give you some great ideas on how to get the most out of mobile bidding! Contact our team today for a free demonstration of Handbid, and learn how we can help you make your silent auction event more profitable.